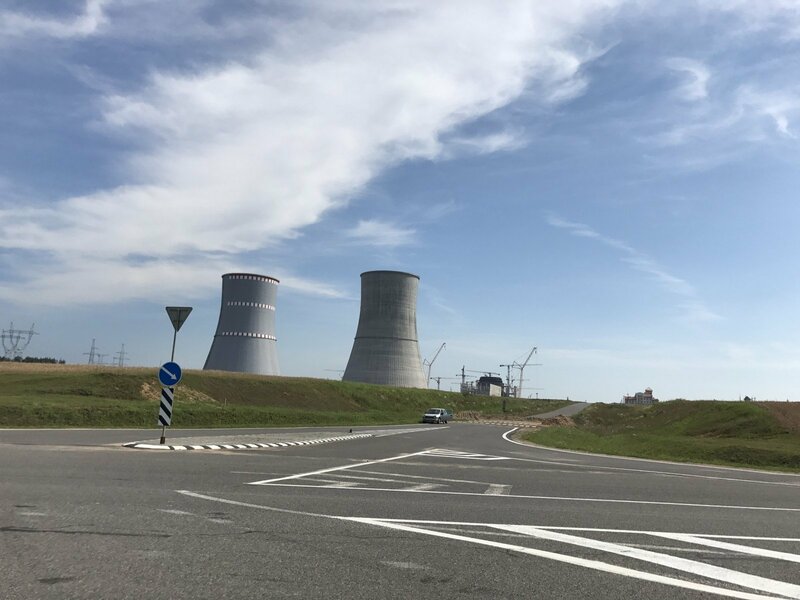 Belarus' reports about plans to build another two reactors at the Astravyets nuclear power plant are an attempt to direct attention from the problems the NPP builders are facing, Lithuanian Energy Minister Žygimantas Vaičiūnas says. "I believe such claims and statements about two additional reactors are an attempt to direct the attention from the existing problems. I'm not even speaking about the environmental problems linked to the construction. We've seen more than once from the public sources and also heard the Belarusian president's own statements that plans for the integration of this facility into the Belarusian economy have not been changed and there are also problems with the sale of electricity and search of markets," Vaičiūnas told BNS Lithuania on Tuesday. 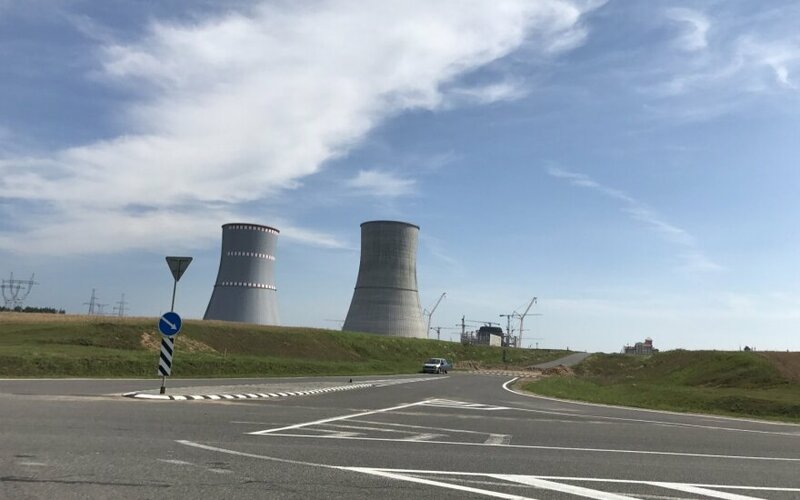 Belarusian deputy Prime Minister Vladimir Semashko said on Tuesday his country does not discount the possibility of building two more reactors at the Astravyets NNP. Belarus plans to connect the first reactor to the power system in the middle of 2019 and gradually increase capacity, with the second reactor set to be connected a year later. In early 2016, Lithuania turned to Latvia, Estonia, Poland and Finland with a proposal to jointly prevent electricity produced by the Astravyets NNP from entering the EU market, with only Poland backing the initiative so far. The Seimas adopted a law last June, declaring the Astravyets NNP unsafe and posing threat to Lithuania's national security, environment and public health. The law is aimed at justifying restrictions of the Astravyets NNP's power imports. Latvia seeking to maintain electricity connections to Russia even after synchronisation?